Grapes are an absolutely delicious fruit you can grow and, surprisingly, they’re not hard to grow at all! 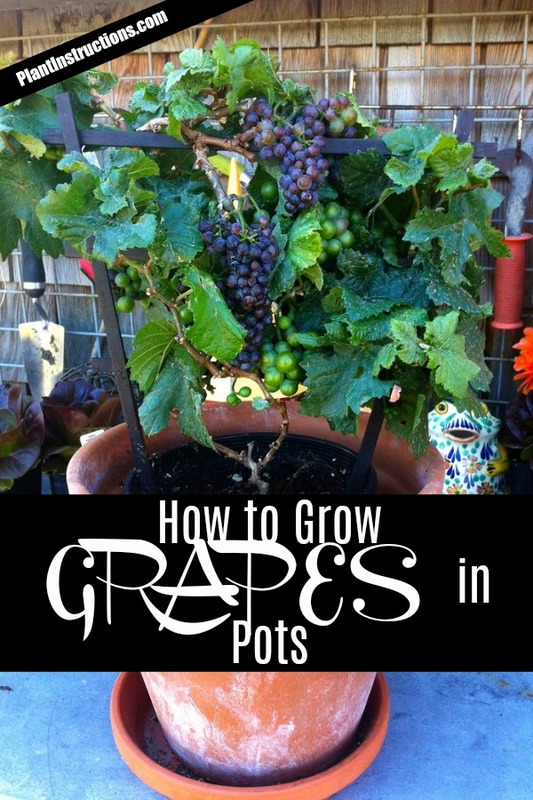 Today we’ll show you how to grow grapes in pots, which is an excellent way to grow them especially if you’re lacking space or you live in a cold climate. 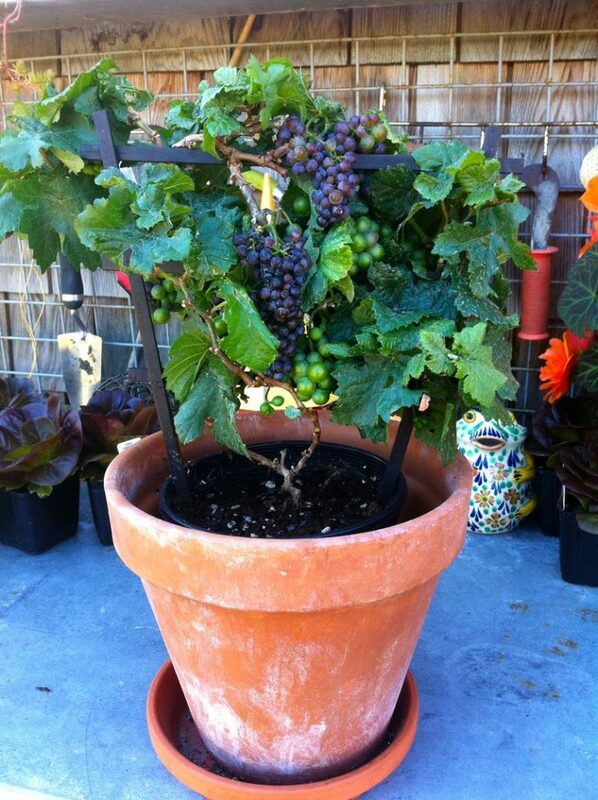 Choose a large and very sturdy pot or container that will be able to support the grapes’ growing vines. A 15-20 gallon pot should be sufficient. You can always start with a smaller pot and then transplant once the plant gets bigger. There are many grape varieties you can purchase, but your best bet is to head to your local nursery and ask which variety will thrive in your region. Some grape varieties prefer dry, warm weather, while others like a colder, wetter climate. Plant grapes in the spring or summer so that there is no chance of frost. 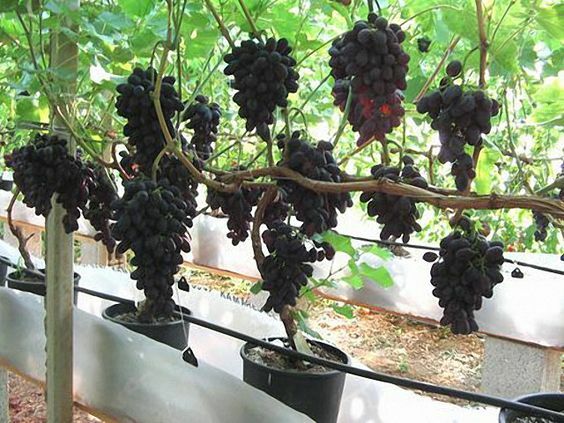 If you live in a tropical region, plant grapes in the winter. Choose a location that is warm and sunny, where your plant will receive at least 6 hours of sunlight a day. When growing grapes in pots, opt for a vertical trellis (a MUST) made out of wood or plastic. Train the vine on a stake so that your grapes can grow and spread out. Use light potting mix that’s loose, rich in organic matter, and well draining. Water regularly and deeply and keep the soil moist but never over-water. Fertilize with aged manure or compost. In the first year fertilize with a general purpose fertilizer in spring and summer. From the next year on, fertilize the plant with fertilizer that is low in nitrogen but high in potassium and phosphorous. So now that you know how to grow grapes in pots, it’s time to roll up your sleeves and get to planting! 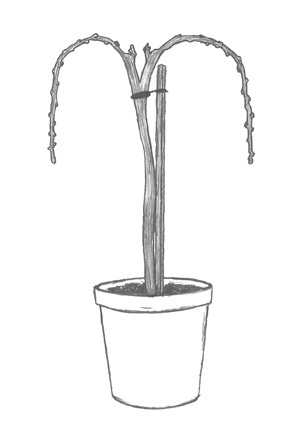 How to Grow Grapes in Pots was last modified: March 9th, 2018 by Aniela M.